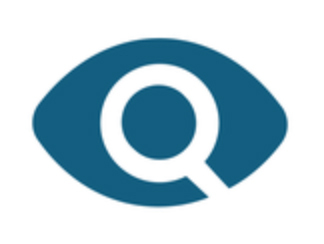 Approximately 100 human rights defenders from around the globe will be congregating in Montreal on June 10 for a three-week training program organized by Equitas every year. Through the IHRTP’s participatory approach, attendees learn largely by engaging with one another. Though their backgrounds vary significantly, they have one (and perhaps the most important) thing in common: they fight for human rights. Their diverse circumstances allow for a rich exchange of ideas, experiences and world views. Harboring these discussions in a safe space ultimately leads to a greater understanding of today’s most prominent social issues. Though the program covers a wide range of human rights issues, participants can hone in on skills that fit the needs of their communities by interacting with and learning from people who work in similar fields. Once the program comes to an end, participants will return to their communities and the organizations they’re affiliated with to share the skills they acquired through the IHRTP. This newfound skill set will allow them to take on new challenges and instill their knowledge in others – resulting in extensive change at the ground level. 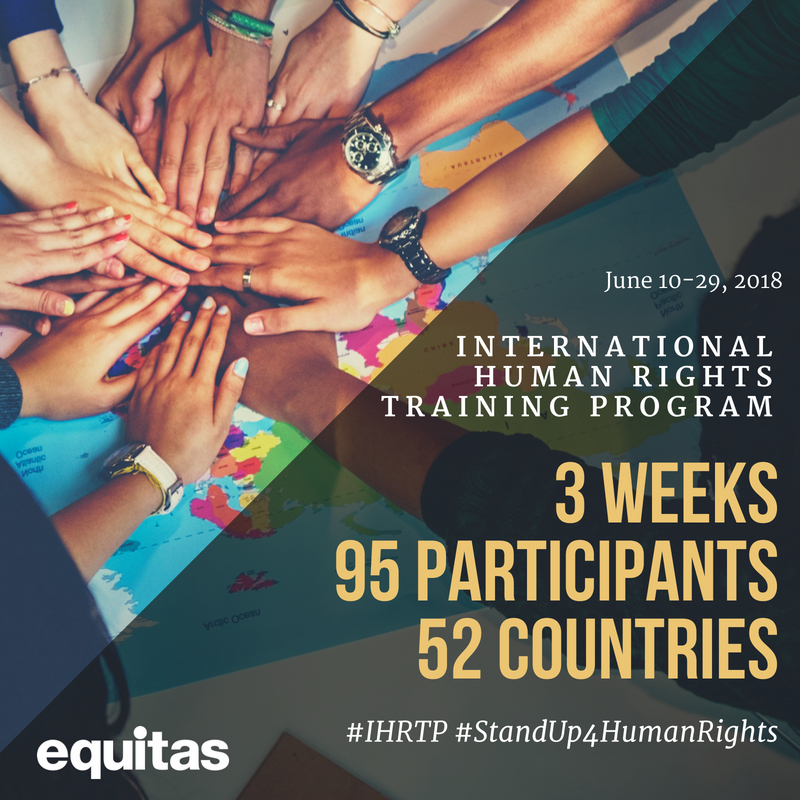 This year’s participants – that are making the trip to Montreal to attend the IHRTP from several countries such as Pakistan, Cameroon, Bangladesh, and Ukraine – specialize in protecting rights for women, indigenous peoples, the LGBTQI+ community, persons living with disabilities, and much more. 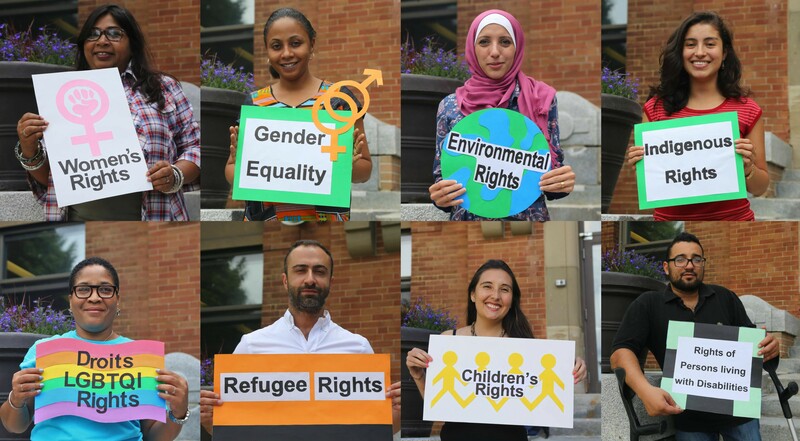 With roughly 3,700 alumni, the IHRTP’s participants are one of the leading communities of human rights defenders in the world. 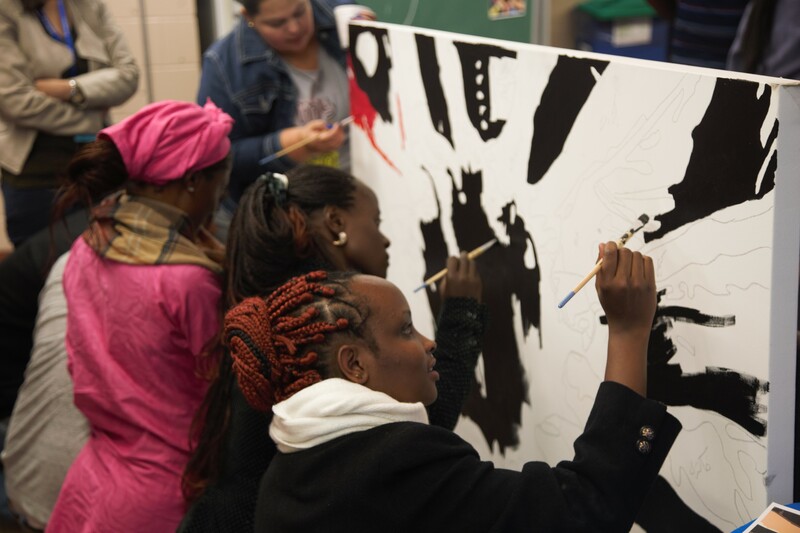 The program is made possible through the financial support of the Government of Canada through Global Affairs Canada.